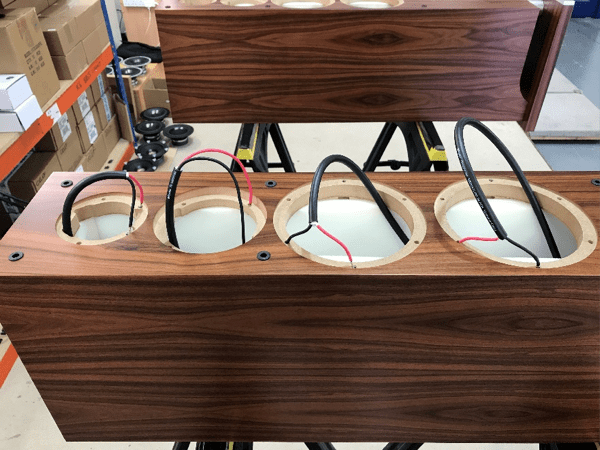 In the first part of his two-part international odyssey, PAUL QUILTER describes a visit to the home of one of the most feted and celebrated loudspeaker brands, ProAc. It was around 10 years since we had been to the small town of Brackley in Northamptonshire, where ProAc has its factory. My wife Joy and myself were met at the train station by Zoe, the daughter of ProAc founder Stewart Tyler, an indication of what was to become quickly obvious: that ProAc is a real family affair, with not only Stewart and his daughter, but also Zoe’s husband John and her brother working there. Over a cup of tea and between biscuits, Stewart told us a few things that we had not heard before. One was the formerly closely guarded secret of how he came up with the company name, which started as Celef Audio. Celef is a mixture of the words Celestion and KEF! 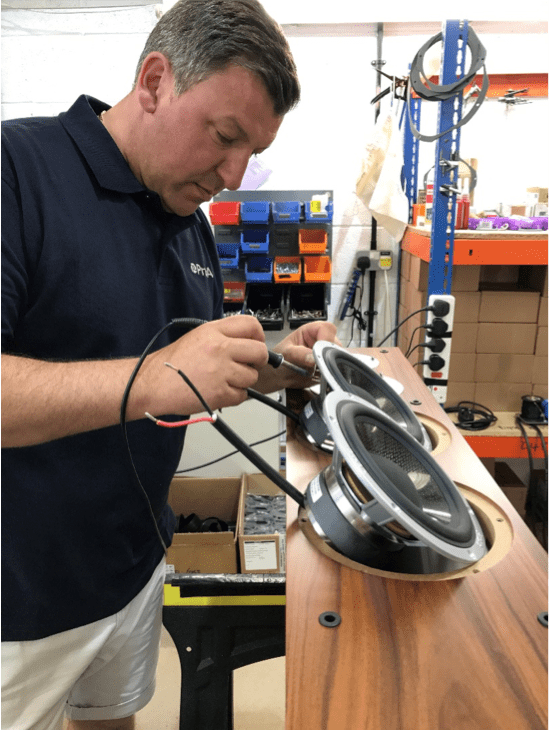 The story goes like this: When he was a young chap and dead keen on music, Stewart was not happy with the speakers that were available, so he decided to build a kitset pair. 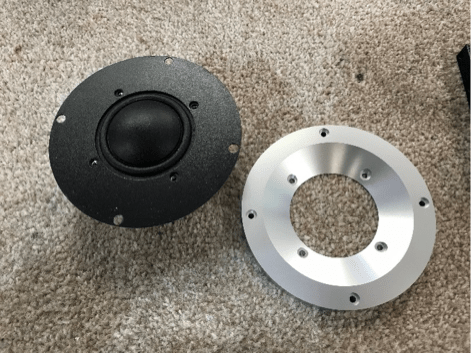 The kit called for KEF drivers for the bass, mid and tweeter, but Stewart could not locate the KEF midrange, so he opted for a Celestion unit instead. 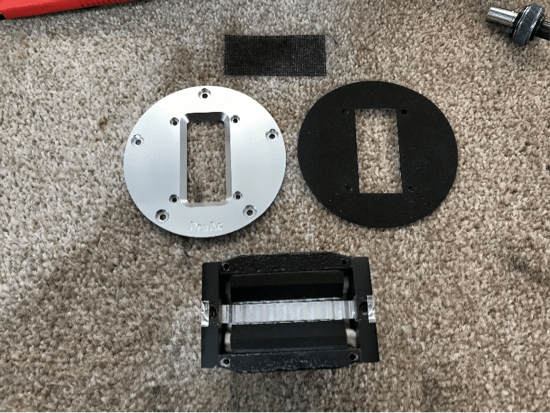 After a considerable amount of time tweaking crossovers and playing around, he was pretty happy with the sound that he had achieved, so he decided to ask an audiophile friend’s opinion. 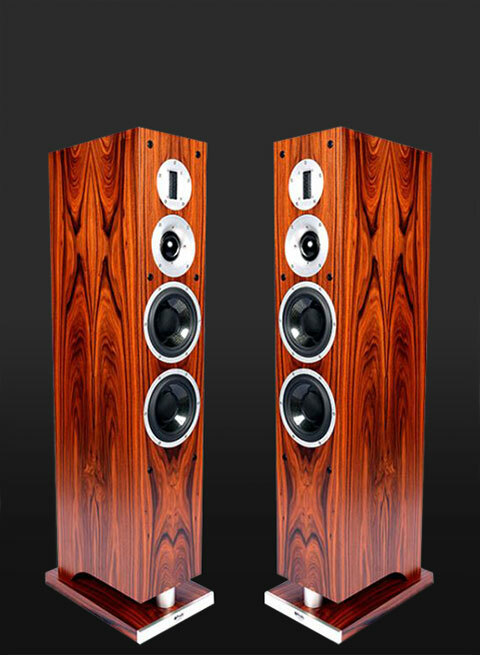 His friend listened and was very impressed, so much so that he suggested that Stewart should take his speakers to a local hi-fi store for the owner to evaluate. Stewart made an appointment and lugged his speakers down to the store. The owner kept him waiting for a very long time, then had a quick look and listen and kept him waiting again. 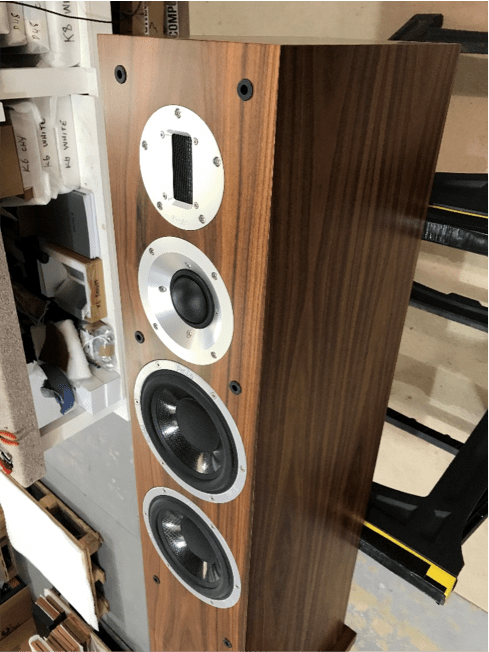 Finally, after many hours he said “Okay, we had better have a proper listen” – and took them into a demo room, set them up properly and proceeded to listen to a selection of music. After what seemed an eternity, he turned to Stuart and said: “I’ll take 6 pairs”! 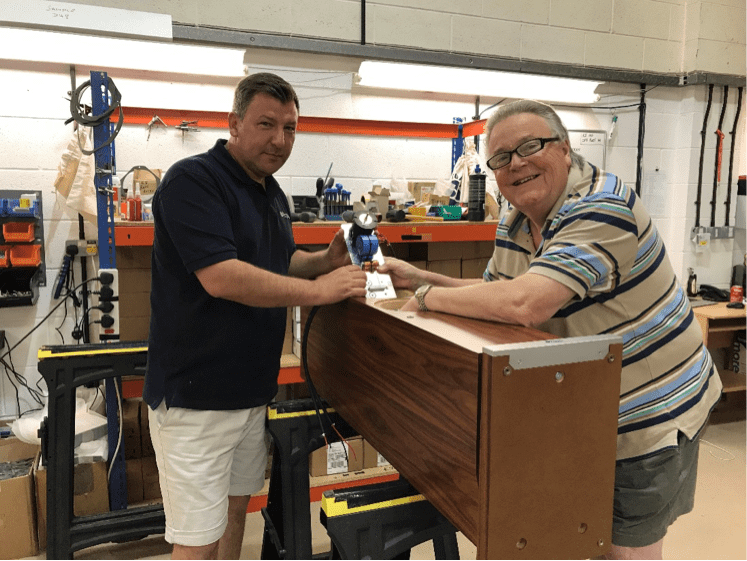 That is how Stewart (now in his early 70s) started his life as a loudspeaker designer and builder. 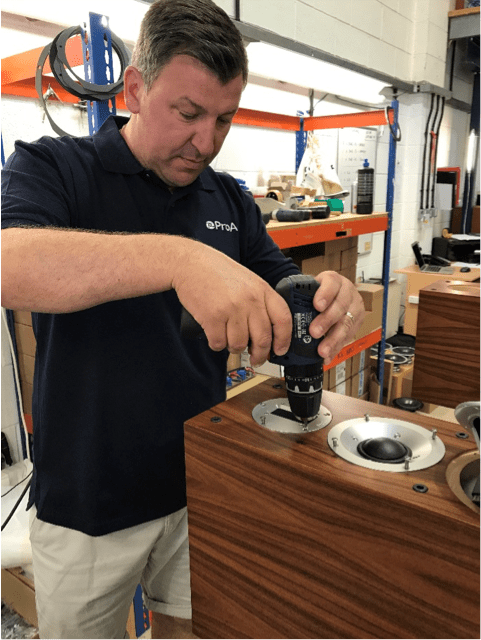 He is still passionate about his craft, and told us how he likes nothing better than sitting in his purpose-built listening room at the factory auditioning various types of capacitors, inductors and components. He was particularly enthusiastic about a new speaker that he was working on. It is named the Response DT8, and will be released in a few months’ time. It fits below the Response D20R in the range and was sounding really lovely on the test tracks I heard. I especially liked how rich and accurate the vocals sounded. Stewart told me that this was due to his use of two bass mid-drivers with different cone materials. One has a doped mica cone, the other is polypropylene. This combination gives the crisp speed of the mica cone with the vocal warmth of the polyprop. The tweeter is the now famous ProAc silk dome that he has used for many years. 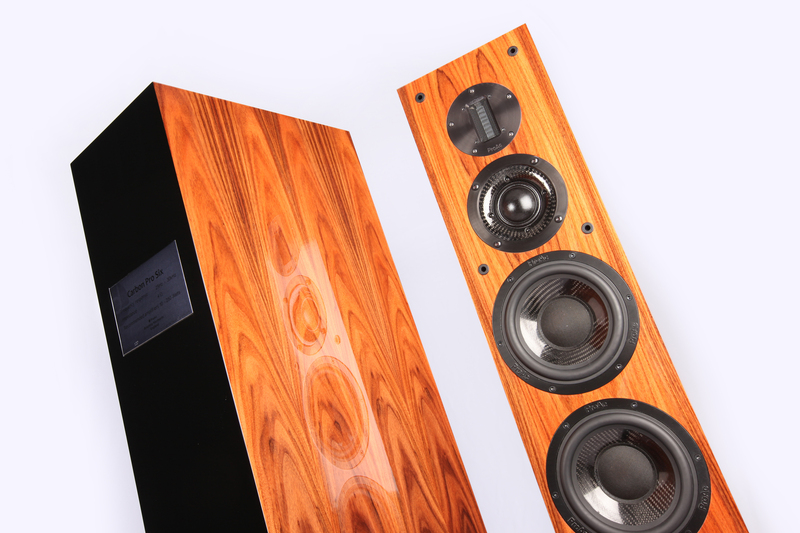 This passion for speaker design extends through into his love for a wide range of music. Stewart has a huge music collection and regularly attends live concerts of classical music. I had never seen a factory where an Audio Research CD player and preamp drive a pair of Jadis 600 watt tube amps in the assembly line test system! 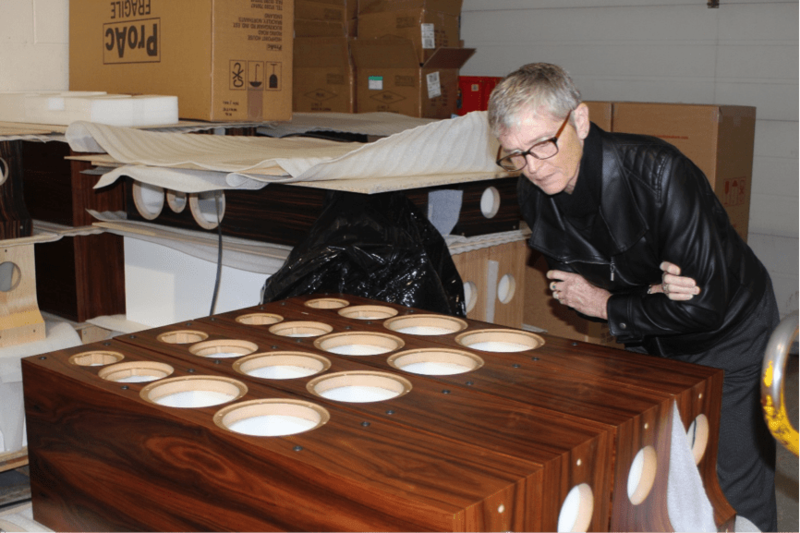 We watched as a pallet-load of cabinets was unwrapped, and then Joy carefully examined them to select the pair with the most lovely-looking grain. There is nothing that escapes her eagle eye, so we got the best-looking pair of the bunch! It turned out that on this pallet there were two pairs of cabinets that were rejected due to not being up to the quality that ProAc demands. I had a close look at the rejected pairs and the flaws were simply open grain in the veneer, but it is nice to know that ProAc will not accept anything except perfection. Once the cabinets had been selected, it was time for them to be assembled. We enjoyed our visit to ProAc enormously. It is a true family affair, and one where the passion of all members of the staff is clearly evident. 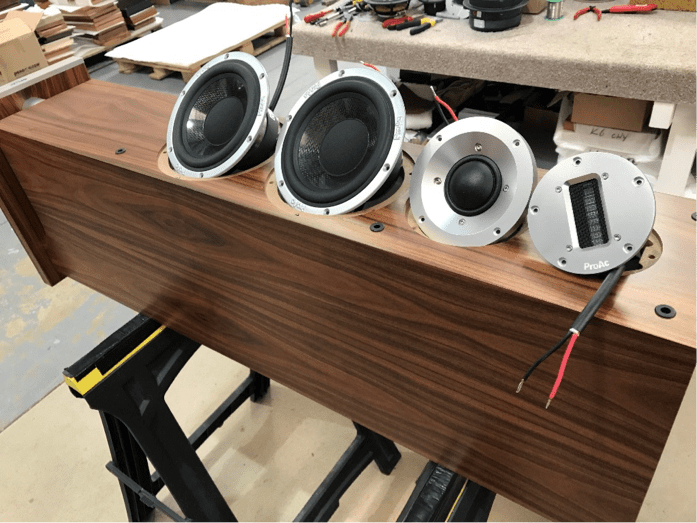 If ever you thought that there might be a company where every staff member ate, worked, slept and dreamt of speakers, and how to make them more musical – this is definitely it. 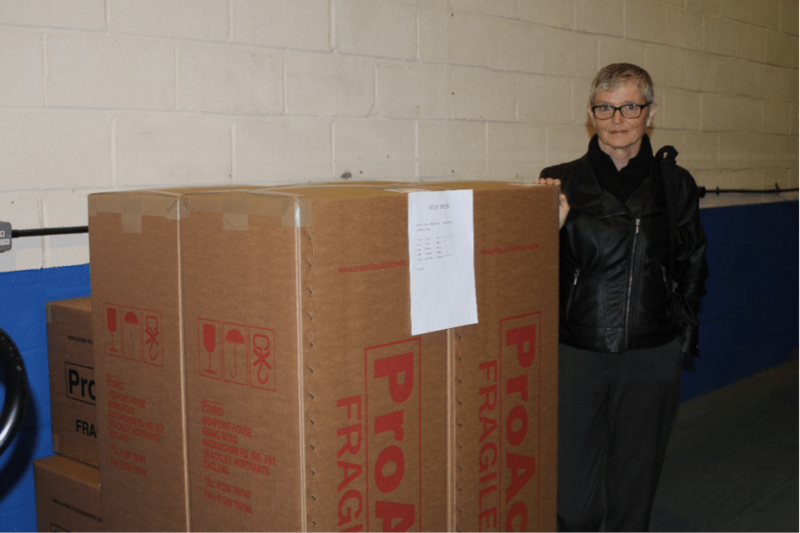 * Paul Quilter runs PQ Imports, the NZ distributor of ProAc loudspeakers. 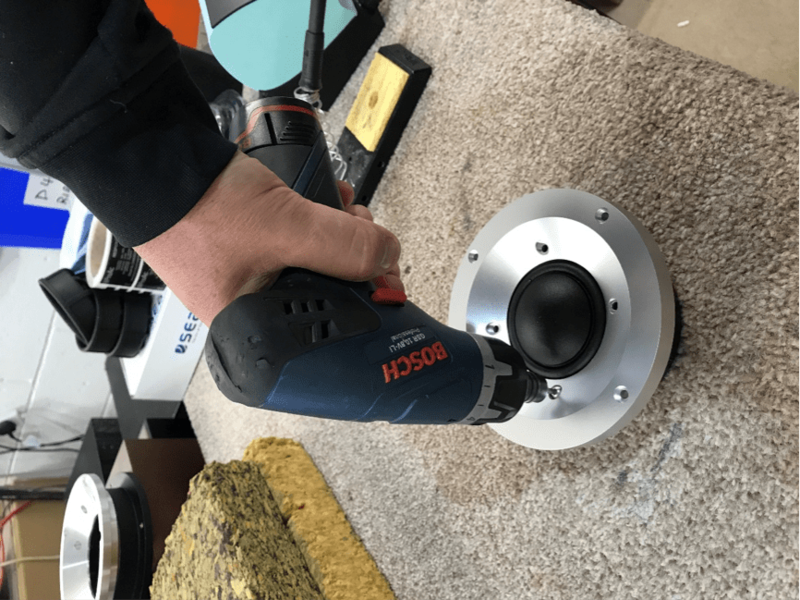 This is the first of an occasional series where we give local distributors and manufacturers the chance to write about their audio adventures.